Perfectly clear, healthy skin sometimes can be a huge challenge, but fortunately there are a few tried and true ways to get completely clear skin naturally and fast. Nowadays most of us buy different expensive products to get clear skin, which don’t actually work and we usually end up spending our hard-earned money and effort in vain. Follow these seven tips to get perfectly clear skin naturally and save your money for more useful things. 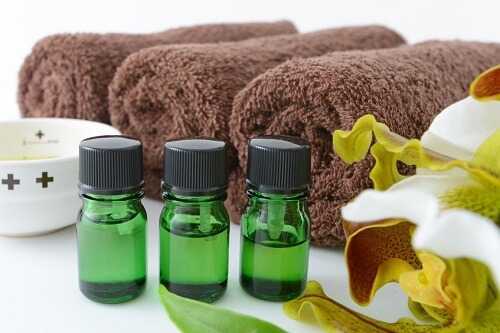 The natural tea tree oil is great for both hair and skin care. It boasts anti-fungal and anti-bacterial properties and feels incredibly soothing on the skin. Plus, the tea tree oil is claimed to work as prescription-strength medications, but make sure you consult your doctor before replacing any prescription medicines with this natural oil. Using the tea tree oil is one of the easiest ways to get perfectly clear skin absolutely naturally.